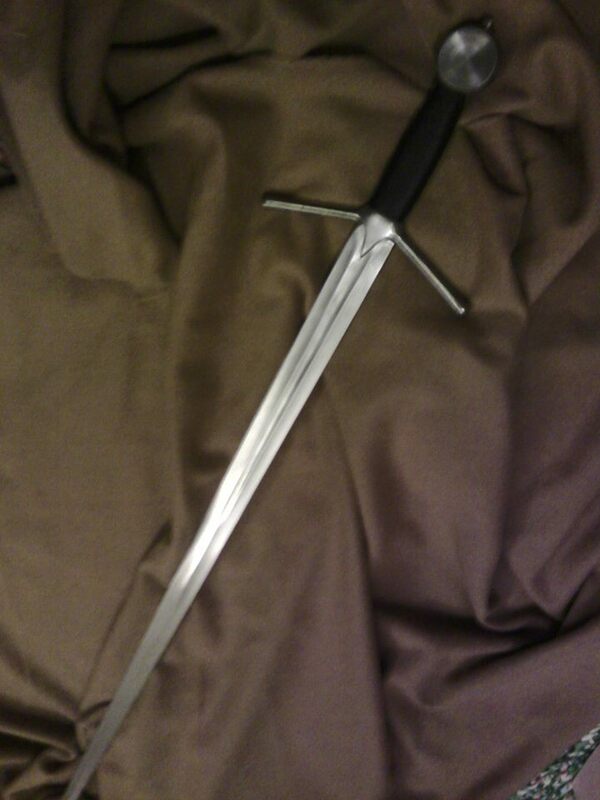 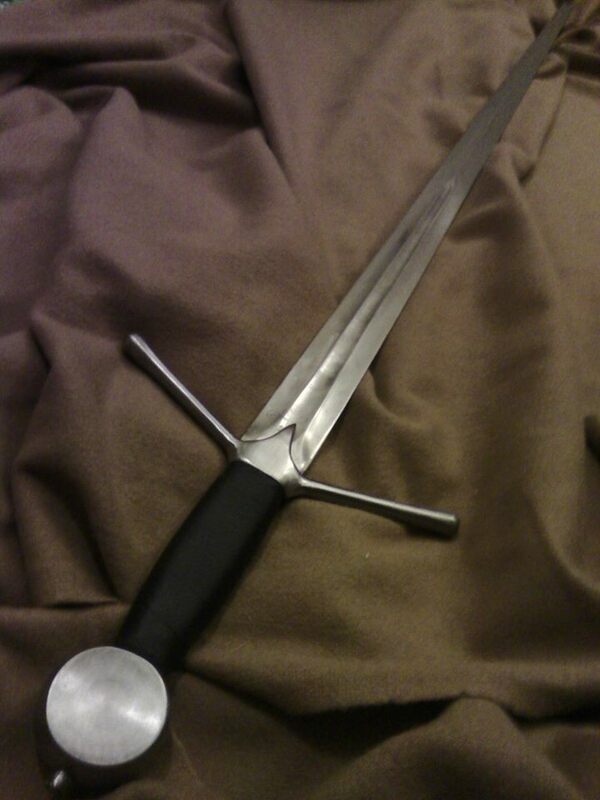 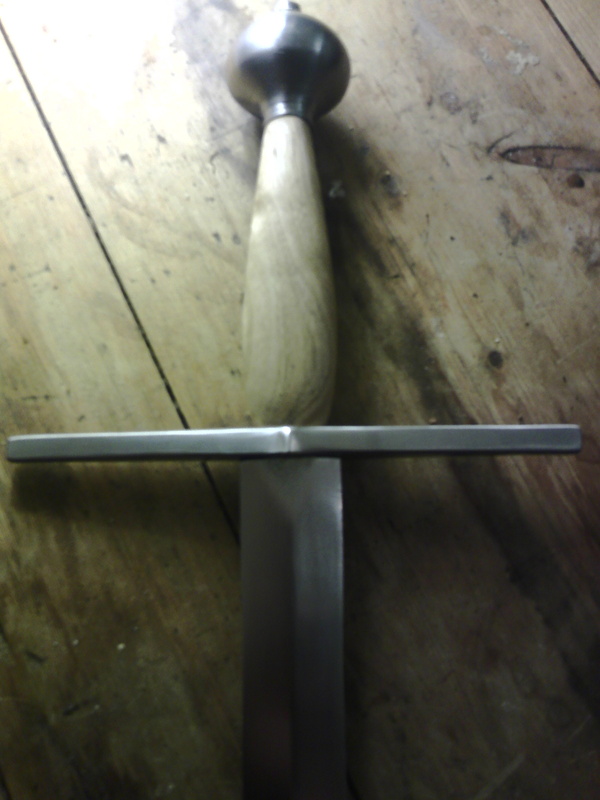 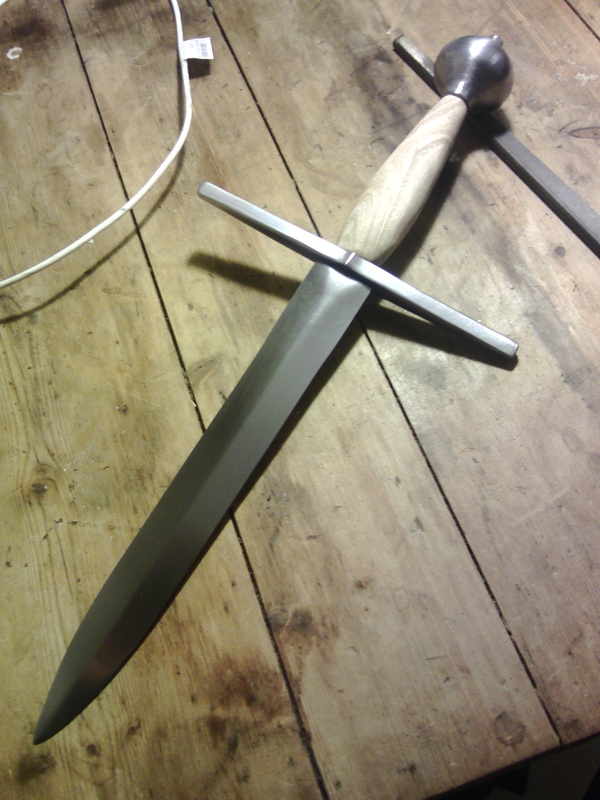 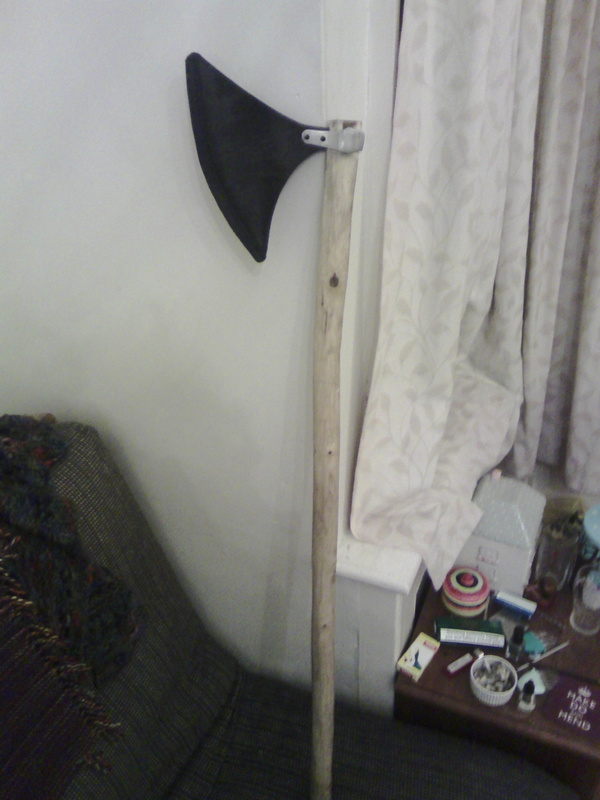 Somewhat basic pictures, but this is an arming sword I made for myself for when I went up to Scotland to be an extra in a film. 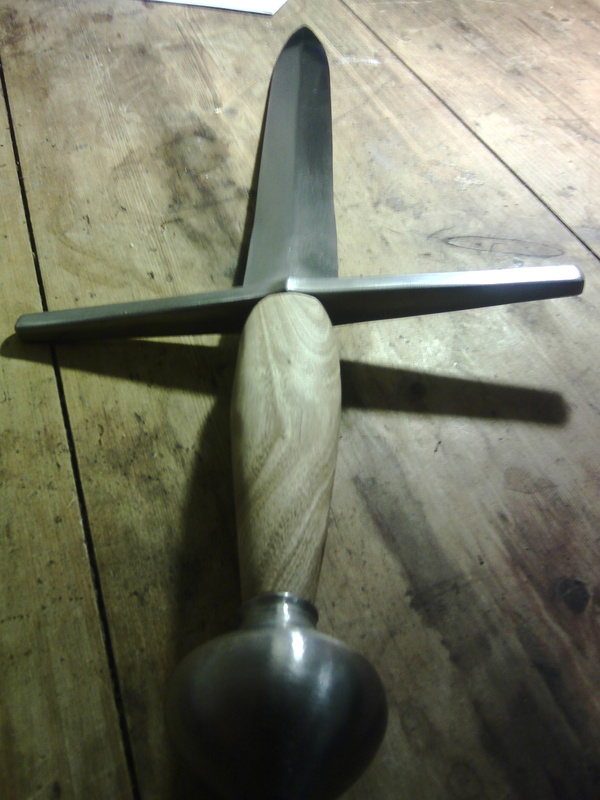 The blade is made from EN45 carbon steel, the cross is of EN8 in a downswept globular style typical of Scottish finds and funeral effigies. 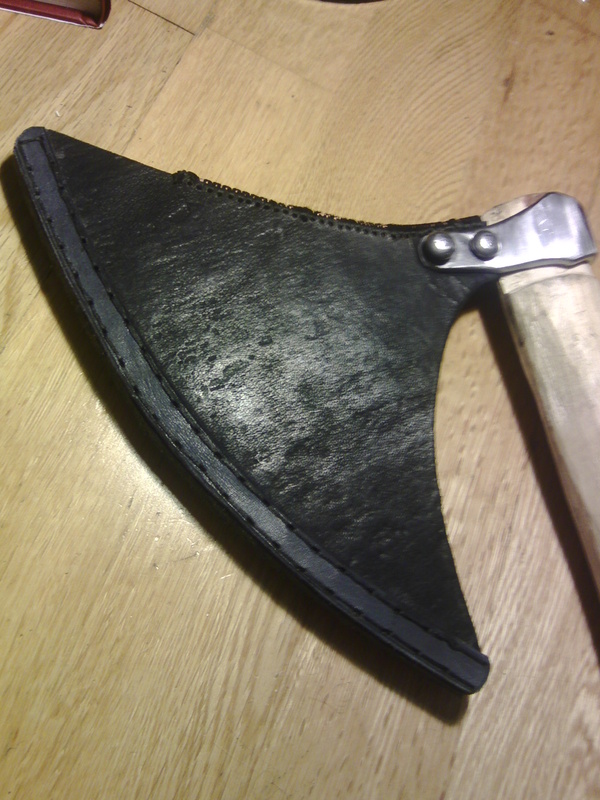 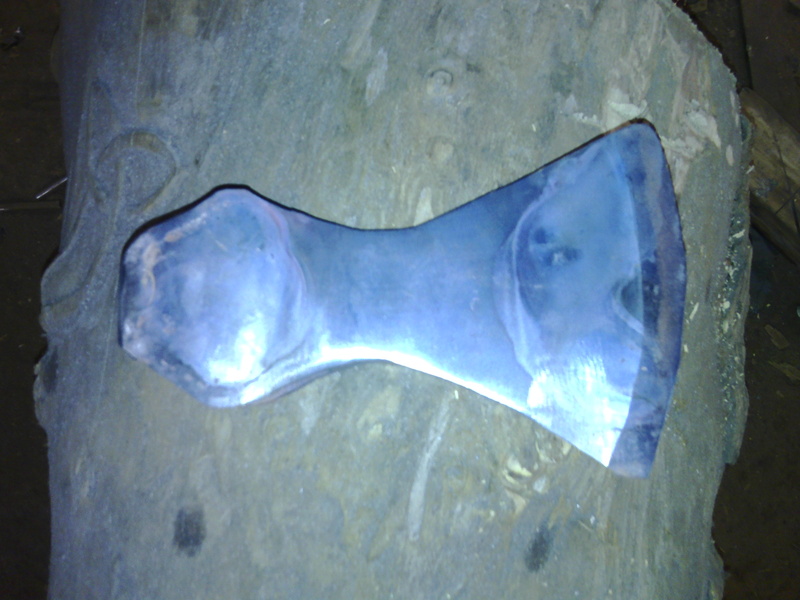 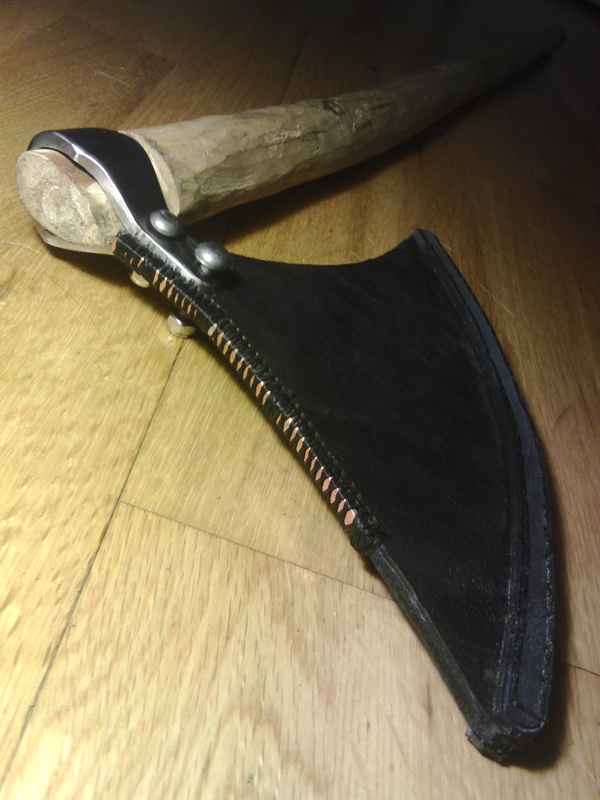 The pommel of simple mild steel is slightly concave, and the really simple grip is oak with spiral bound black leather. 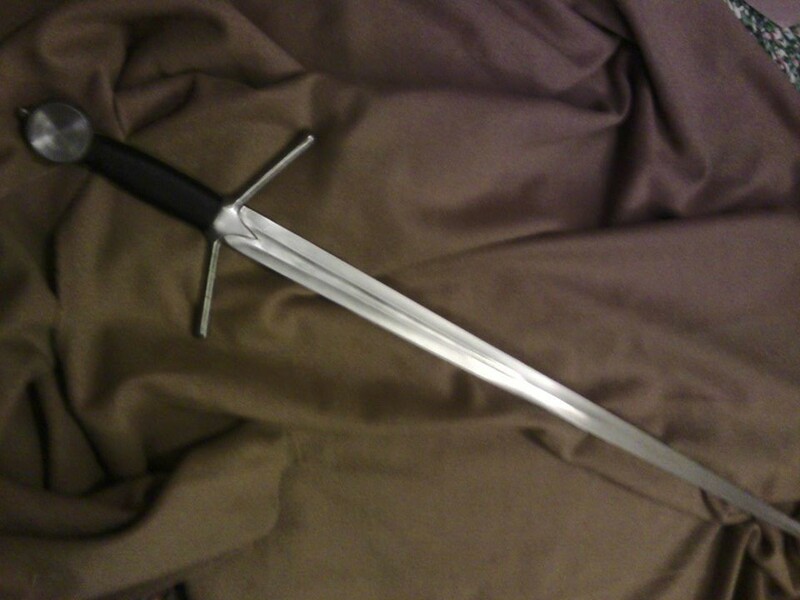 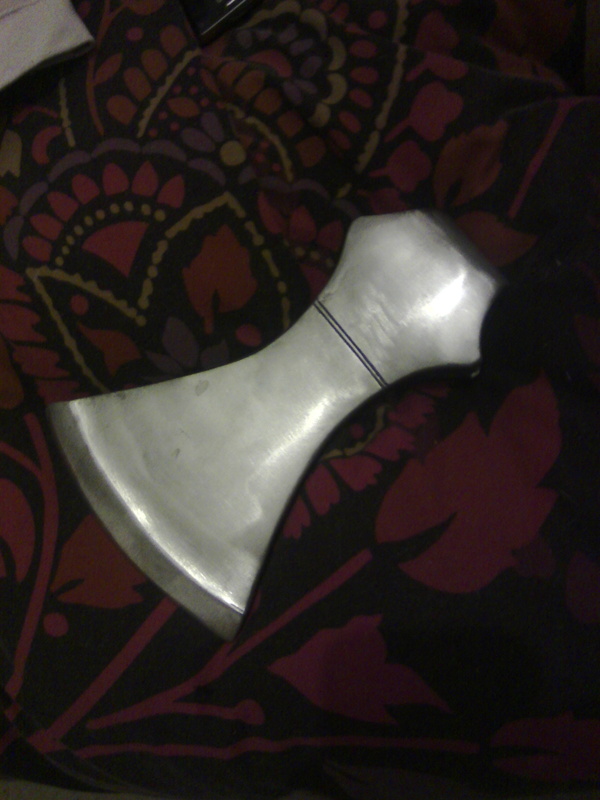 It flexes nicely and I’m looking forward to using it for sword and buckler fencing in the style of the I.33 manuscript! 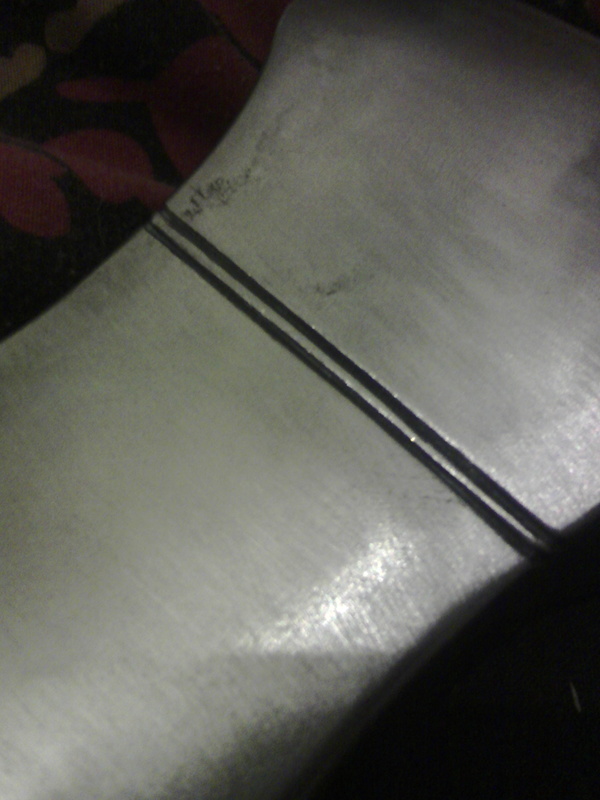 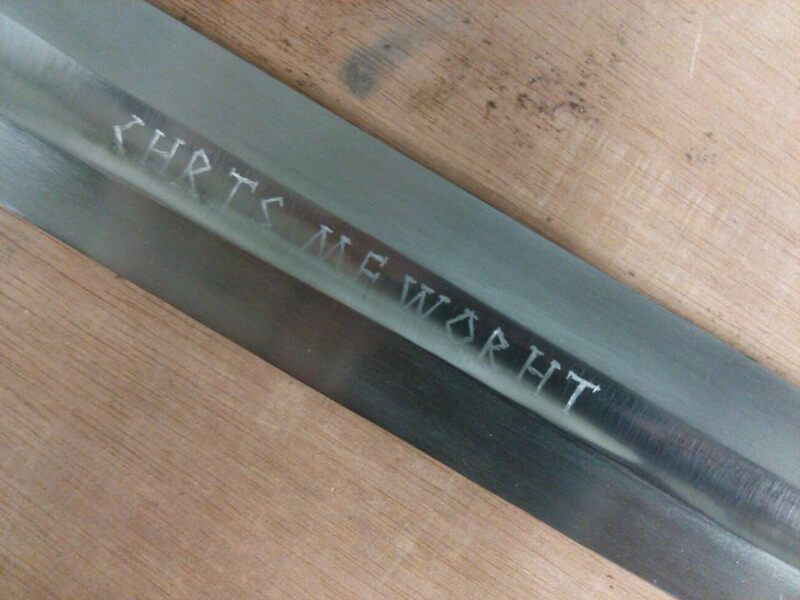 I signed the blade in a moment of perhaps slightly unwarranted pride. 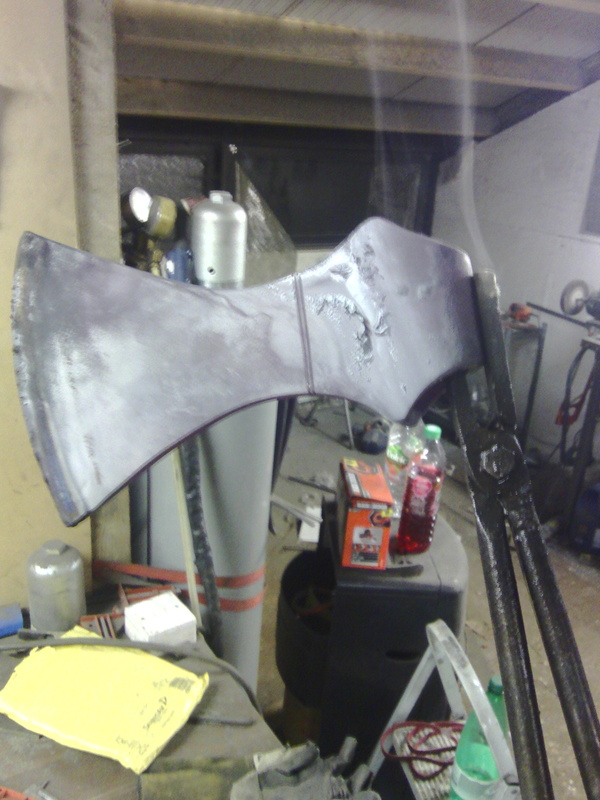 I still have much to learn!